Chennai Marathon runners deserve better treatement.. 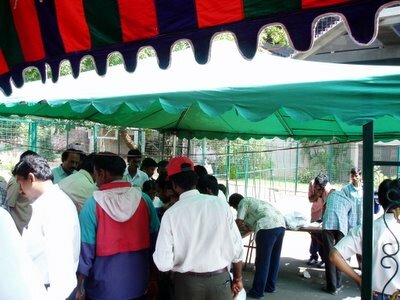 I went to Nehru Stadium this after noon to collect my Chennai Marathon BIB. Full and Half marathon runners were asked today (Saturday, Feb 4, 06) to complete the medical formalities and collect the BIB. These runners who need to get ready for the big run tomorrow were put through unnecessary hardship which is sure to tire them physically and mentally. 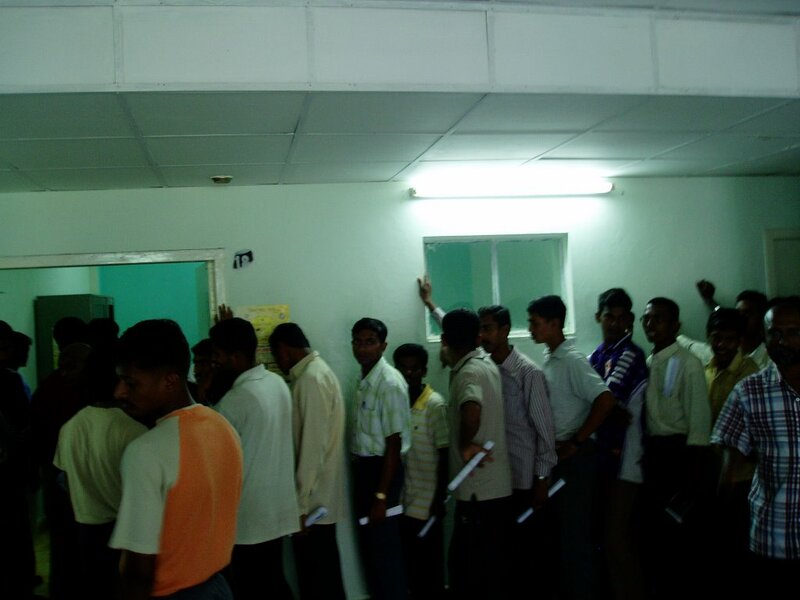 1) They had to get a physical test. With few hundred converging, there was just one doctor in duty. This led to long lines and unnecessary jostling. 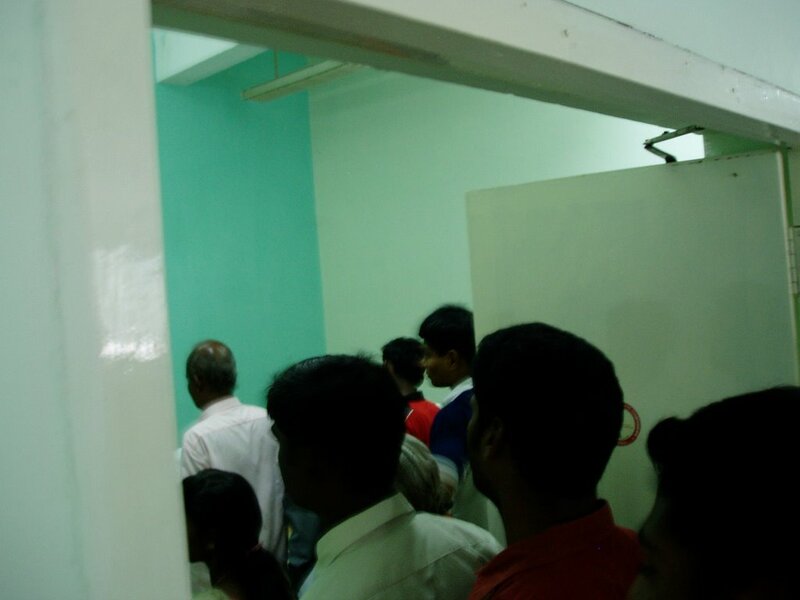 This medical test procedure seems to be unique to Chennai Marathon. I have run few other marathons where this was not required. Basically, they go with your declaration on fitness. I don't understand, why Chennai Marathon organizers what to take that responsibility on them. 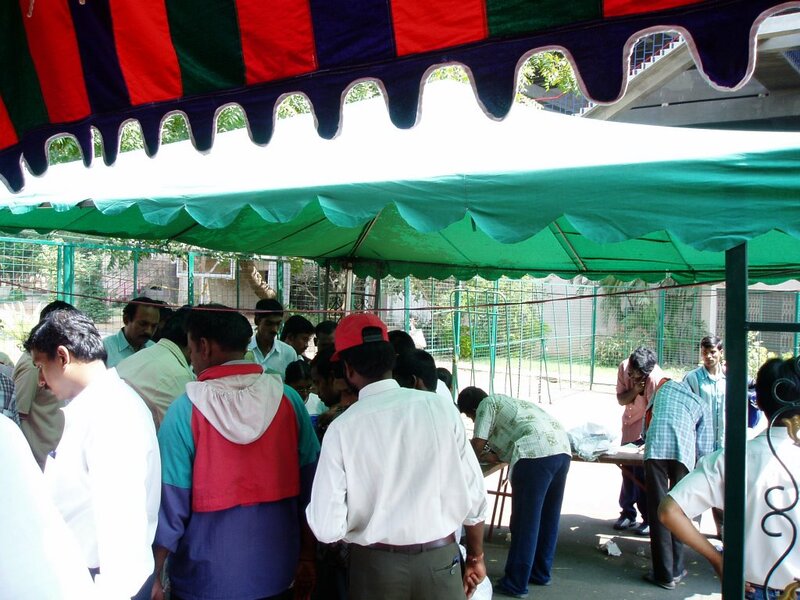 2) After the medical test, runners were asked to stand in line in the hot sun to collect their T-Shirts and BIB. When I approached a person who seemed to be 'in-charge', I was shoved away with a curt 'keep quiet'. All the best to complete within ur target of 4 hours. Unfortunately, I coulnd't complete the entire run.. we were stopped after 3 hours.